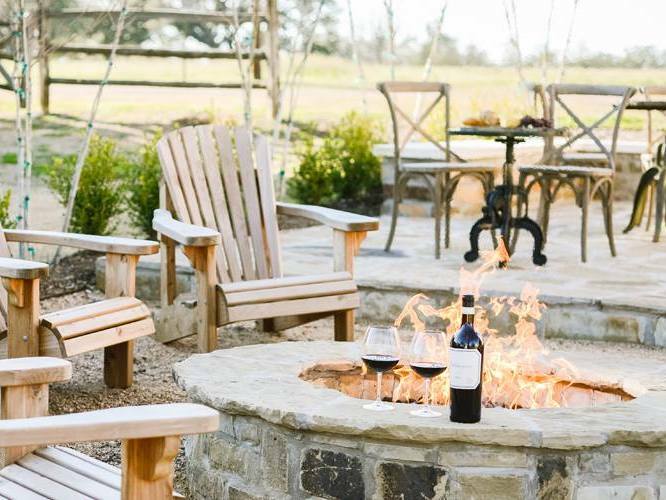 We've taken everything you love about the Round Top Wine Trail and amped it up. The 2018 Round Top Wine Fest is a big-city weekend of rockin' live music, great wines. 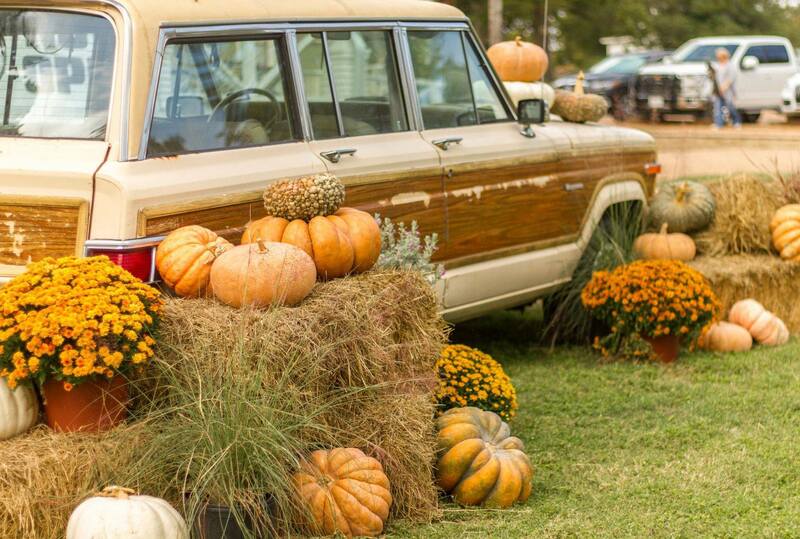 stellar shopping and food - all mixed with Round Top's signature small-town charm. So, mark your calendar for November 2-4, get your buddies in on the action, and book your stay while you're at it. 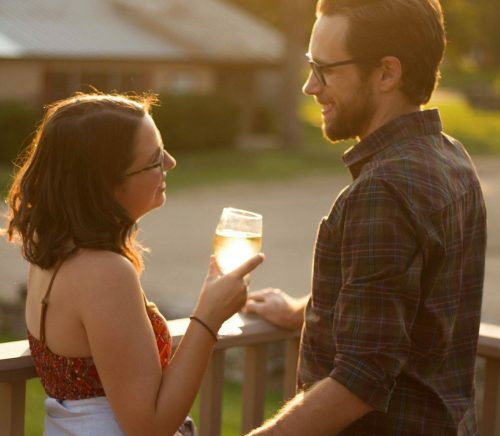 There's no better way to experience Round Top. 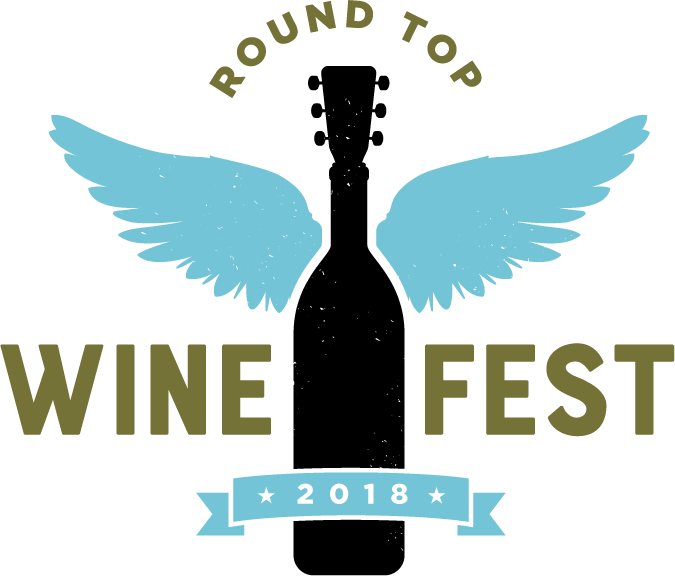 This year's Round Top Wine Fest starts Friday evening (November 2) at 6 p.m. with a concert at Junk Gypsy featuring Aaron McDonnell and a late-night campfire song swap with Gabe Wootton and Shane Walker. 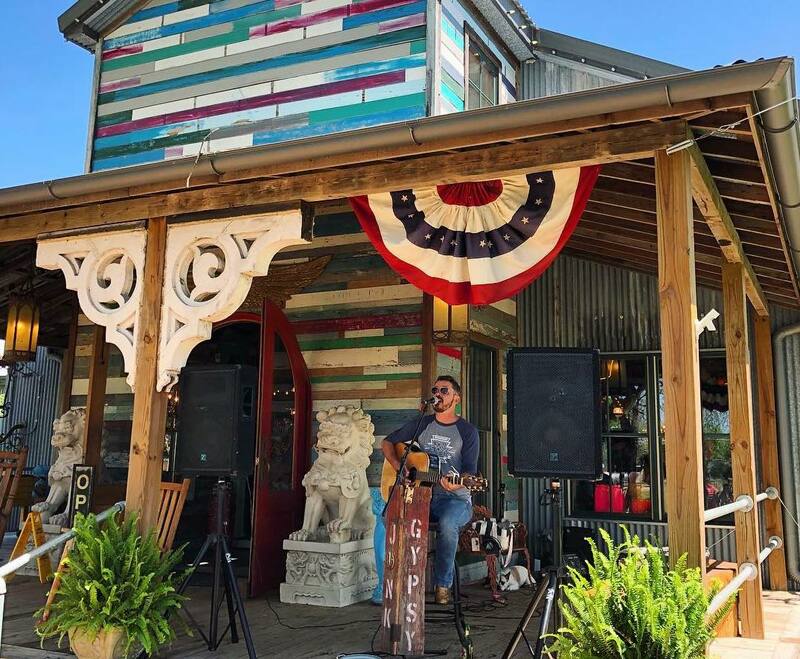 We'll (rock) and roll into Saturday's (November 3) wine trail in downtown Round Top starting at 11 a.m. Each participating shop and vendor along the trail will have unique wines to taste, all curated by Prost on Block 29. Saturday finishes up with a performance by the Black Cat Choir at Stone Cellar. 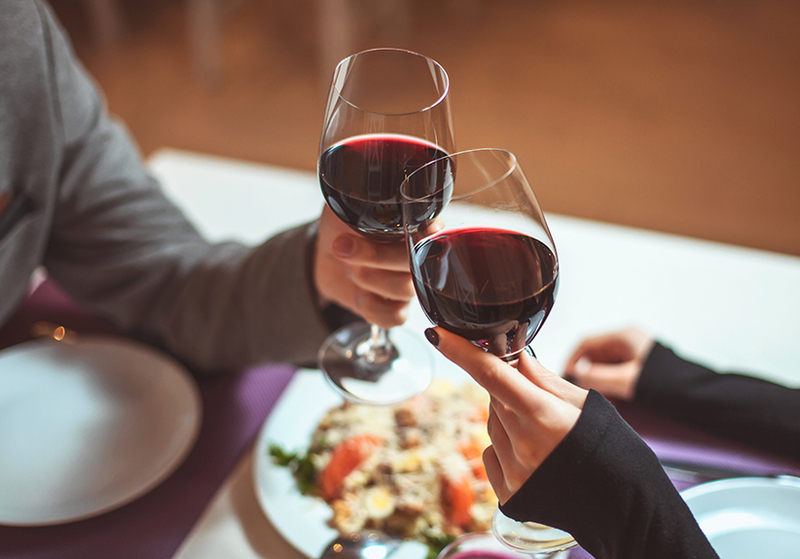 And if you want to make it an entire weekend of wine bliss, enjoy special Wine Fest weekend brunch menus served up by participating Round Top restaurants on Sunday morning (November 4). Brunch is not included in ticket price. 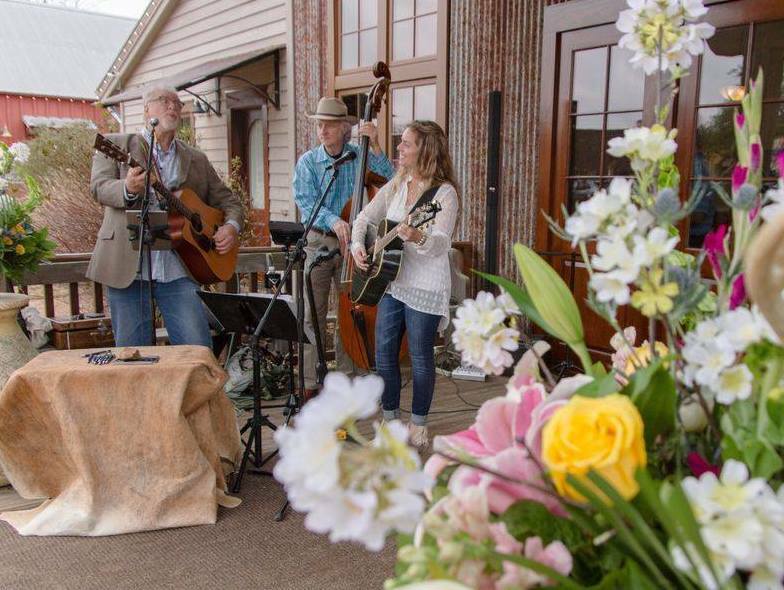 Tickets can be redeemed or purchased at Junk Gypsy on Friday evening prior to the concert, or on Saturday starting at 10 a.m. An area will be set up near the big white courthouse in downtown Round Top for visitors to get their bracelet, wine glass and a map with participating wine trail shops. Tickets will be available for purchase the day of the event(s).